designed to prepare you to be a superb radiation oncologist. 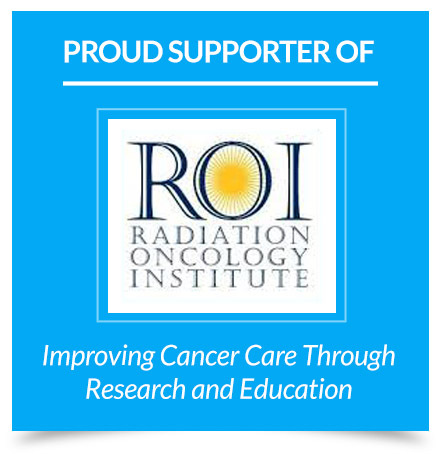 The ultimate goal of RadOncQuestions is to help you increase your knowledge, allowing you to provide your patients with the highest quality radiation oncology care. Congratulations! You have just found the very best Radiation Oncology review website on the planet! This website contains THOUSANDS of multiple choice questions that will empower you to perform your very best in the clinic and on your licensing exams. Whether it is for the ACR In-Service exam, ABR Written Clinical Exam, ABR Oral Clinical Exam, or Maintenance-of-Certification exams, RadOncQuestions will help you maximize your learning. It can also be used by practicing clinicians looking to sharpening their knowledge.